Wireshark is a powerful network protocol analyzer tool that is available open source. This is a popular choice of security analysts and ethical hackers to monitor the network. There are ways to hack into a WiFi network using known vulnerability exploits. You can easily use Wireshark to do such hacking without knowing much about network protocol. Wireshark is an important tool to learn for a security tester. This can help save hours finding problems and security issues at any place. We have manually created this list of useful tutorials and courses that can help any beginner learn this tool in no time. 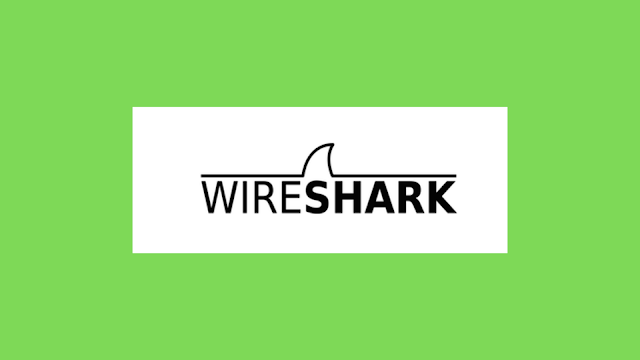 These are some tutorials for beginners at Wireshark. These are simplified tutorials that cover basics. You can move on to the advanced topics once you have learned the basics. This is a list of Wireshark video tutorials available on youtube. Some of these are a big playlist of tutorials that you can learn at your own pace. You can download these ebooks and learn Wireshark offline. Robot Check - This is a book about Wireshark usage and various tips about effectively utilizing it. 1893939758 - Good book for beginners, it contains a snapshot of screens for windows users and is very simple to follow. These are some cheat sheets and printable PDF files that you can use for quick reference while using Wireshark. These are other useful websites and resources where you can look for some help. Sniff free or die | The official Wireshark blog - Official Wireshark blog that has frequent updates about Wireshark releases and related stuff. 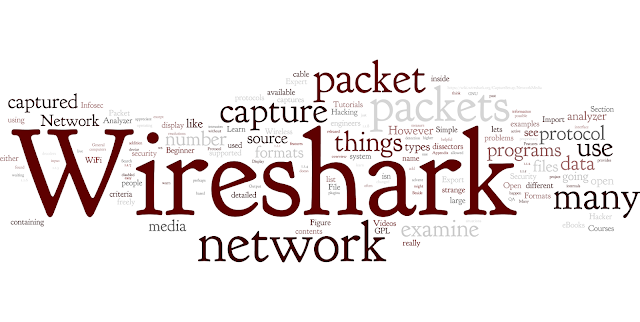 Packet Foo | Analyzing network packets since 2003 - You can often find interesting Wireshark topics on this blog. Wireshark is a powerful packet analyzer. There are plenty of free resources available on the internet for you to learn. Hope you find this list useful.